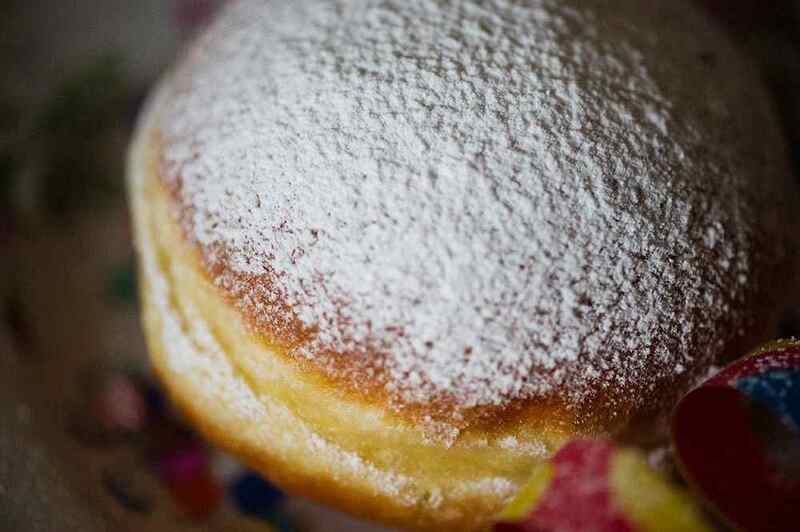 Traditionally one used to eat those delicious billions of calories only during carnival. As they are quite popular you can buy them all year round now and there are lots and lots of different fillings. 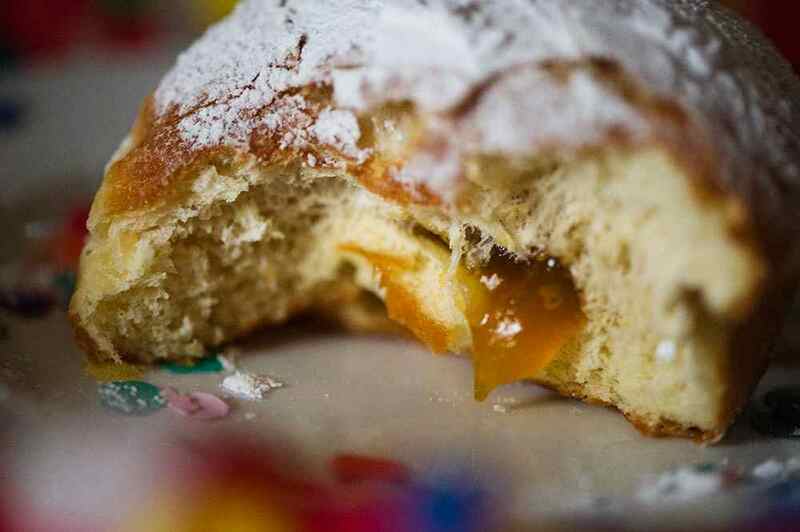 But a real “Faschingskrapfen” is always filled with apricot jam! 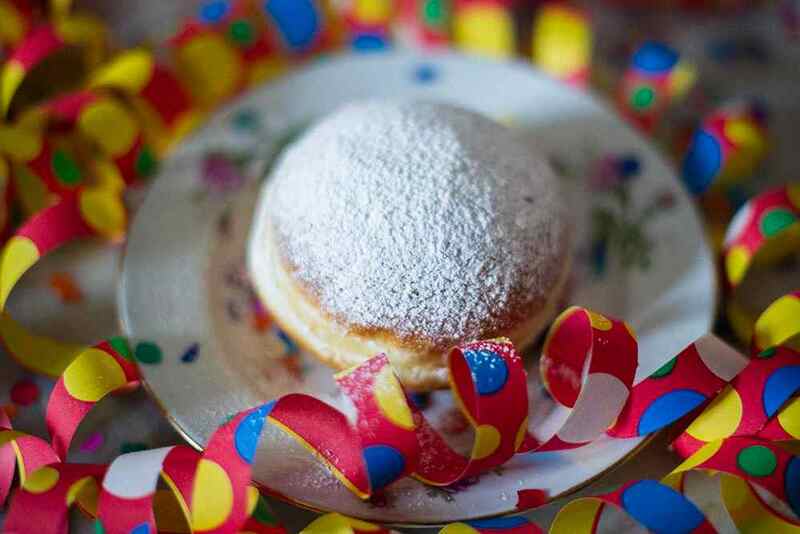 Carnival is the season of grand balls and Faschingskrapfen in Vienna! Ohhh ich liebe Faschingskrapfen 🙂 Die sehen so lecker aus!